It’s live! 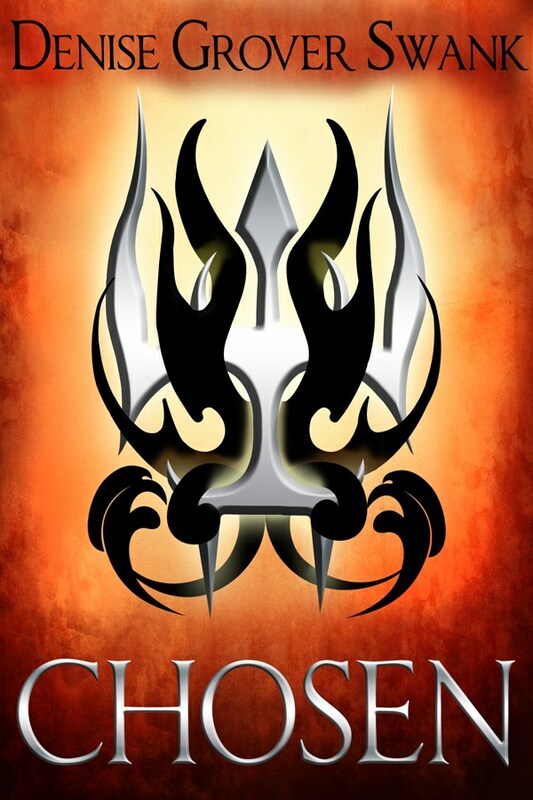 Several days before the official release date, Chosen is now available at Amazon and Barnes & Noble in both print and eBook, and Smashwords in multiple eBook formats. Autographed print copies are also available here on my website. I love this book. It’s so much darker and heavier than Twenty-Eight and a Half Wishes and I’ve already confessed my concerns over this. But the characters are so real and so flawed and their struggle to overcome in spite of everything stacked against them touches my heart. Will readers love it just as much? Will they be offended by the strong language? But now that I’ve let Chosen loose into the world it occurs to me that releasing books is a lot like raising children. Parents have eighteen years to instill their wisdom, love and dreams. And then they set their children free to live their lives, hoping for the best. Authors spend months to years on their babies, preparing them for publication. And finally one day, the author releases their book into the world. They’ve done everything they can do. Now they can only hope that readers love the book as much as they do. 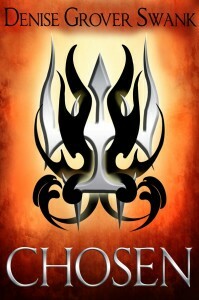 Chosen is a book conceived and written in fear and released with hope. And today I’ve set it free. Congratulations! As authors we have so little control over our writing at least for me. The characters take over and they do have dark thoughts. Why do we do this? I’ve often found I’m a more confident parent than author. Being an author is still the worst fear as you wait for readers’ reactions. Best of luck!